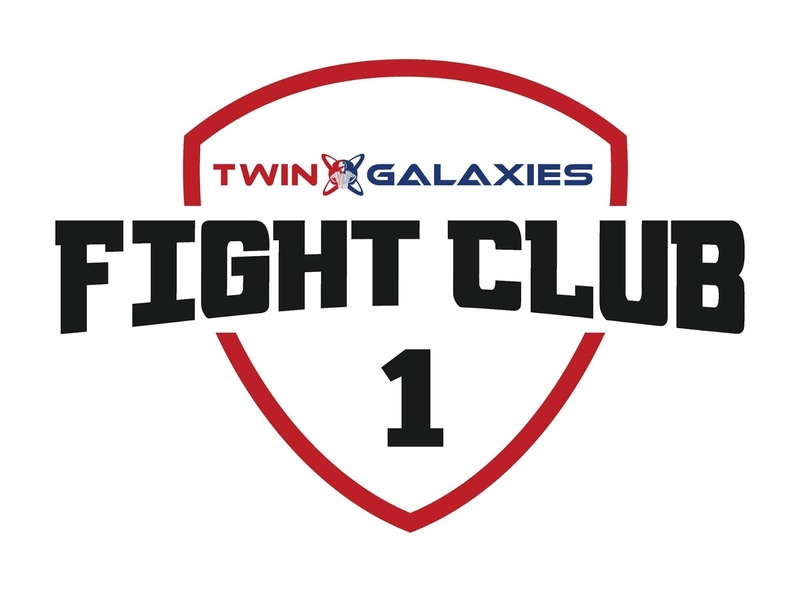 Twin Galaxies™, the premier competitive gaming and esports entertainment company, announced on July 30 that TGFC (Twin Galaxies Fight Club), a new esport event series that brings together top-ranked fighting game stars and legends from around the world to compete in elite showcases of talent. The inaugural event, TGFC 1, features 17 of the biggest names in esports in eight epic matchups across popular fighting games, including the Street Fighter® franchise, Tekken™ 7, Dragon Ball FighterZ and Marvel vs. Capcom® 2: New Age of Heroes. TGFC 1 debuts at the new Esports Arena Las Vegas, located at Luxor Hotel and Casino, on August 4. 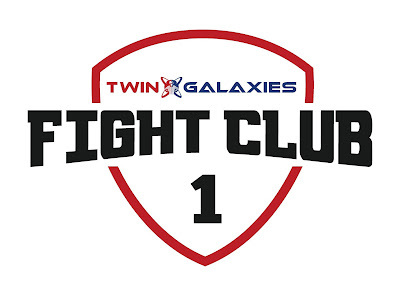 "Fan passion for professional sports is fueled by epic rivalries and superstar performances, the exact formula we are using to bring that level of excitement to the fighting game community with the TGFC," Jace Hall, Twin Galaxies Co-Chairman, said. "For the first time, fights will be regularly curated to ensure viewers get the most compelling and entertaining match-ups possible, expanding the reach to wider audiences, bringing more attention to the incredibly talented stars, and helping to usher in the next era for fighting game esports." In the main event, known rivals Goichi "GO1" Kishida and Dominique "SonicFox" McLean will square off in Dragon Ball FighterZ in a first-to-five exhibition match. SonicFox and GO1 have already met in five major tournaments and exhibition matches this year, with GO1 holding a 3-2 head-to-head lead. The co-main event at TGFC 1 is a battle of dominance between the top two Street Fighter V players in the world, Hajime "Tokido" Taniguchi and Lee "Infiltration" Seon-woo. The renowned fighters currently own the no. 1 and 2 world rankings and have a combined 30 first-place finishes and eight EVO championships. TGFC 1 takes place at the Esports Arena Las Vegas from Aug. 4 at 9 p.m. PT to Aug. 5 at 3 a.m. PT. Fans can attend in-person or watch online at twitch.tv/twingalaxieslive. Attendees 17 years of age and younger must be accompanied by a parent or legal guardian to be allowed access to the event. For more information, including the full schedule of events, click here.